Lodi, Calif - An overnight guest at the Motel 6 discovered their vehicle had been burglarized this morning and several firearms were missing. 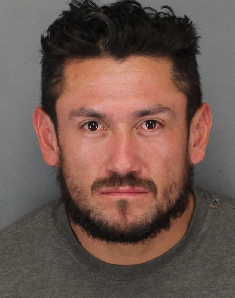 On Tuesday, April 11, responding officers from the Lodi Police Department investigated the theft and were led to a suspect who was located at a Stockton Walmart. Police contacted Emmanuel Montes, 31, who was allegedly in possession of the stolen firearms. Montes was arrested and booked into the San Joaquin County Jail and is charged with this, and another unrelated burglary in Lode. 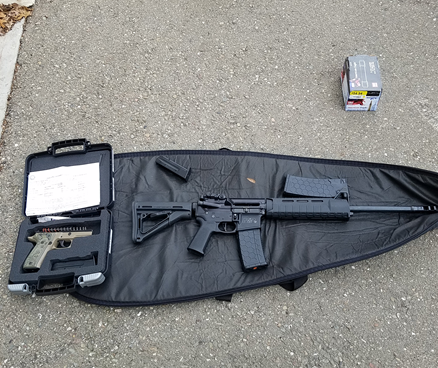 No Comment to " Lodi Police Arrest Man on Suspicion of Burglarizing Car, Stealing Weapons "